﻿ KONČAR Electronics and informatics has signed a contract for Main generator excitation system supply at NPP Krško – KONČAR Elektronika i informatika d.d. KONČAR Electronics and informatics has signed a contract for Main generator excitation system (without brushless exciter) supply and replacement at NPP Krško. KONČAR excitation systems’ design meets all tender requirements, and it will improve plant reliability with new dual-channel configuration significantly. Moreover, an excitation human-machine interface and ability to connect with PDEH (which are further options) allow simplified operation, monitoring and maintenance. 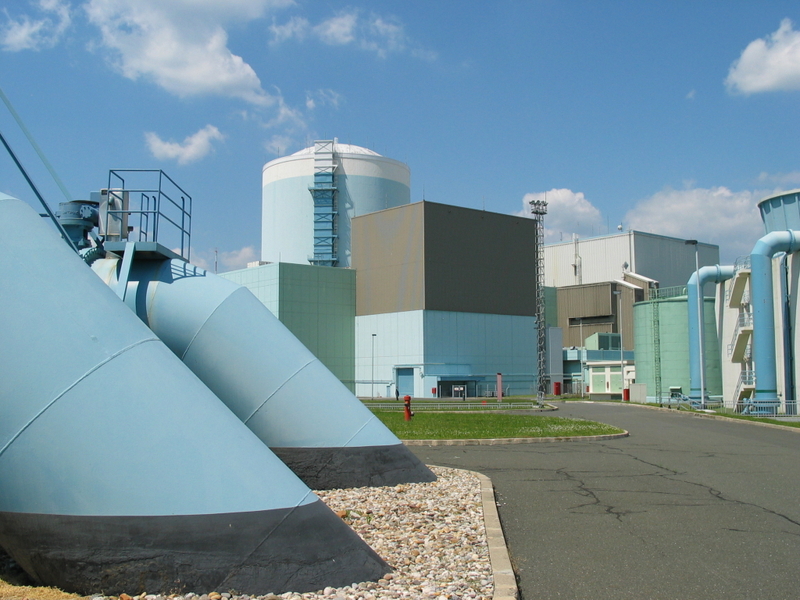 The Contract comprises dismantling of existing regulator and supply new automatic voltage regulator with all necessary cables, modification in control system of NPP Krško, simulation study and study of impact on generator-transformer protection system as well as commissioning of new excitation system. Deadline for factory acceptance test for new equipment is June 2016., and for commissioning October 2016.